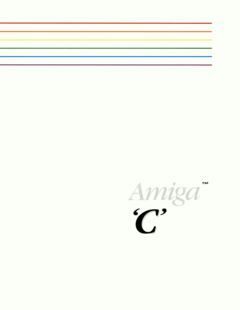 Amiga ‘C’ Compiler User’s Reference Guide. 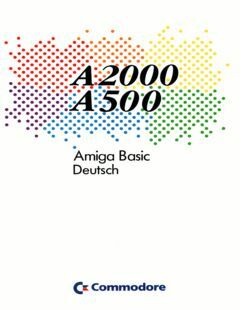 Great thanks to Camilla Boemann. 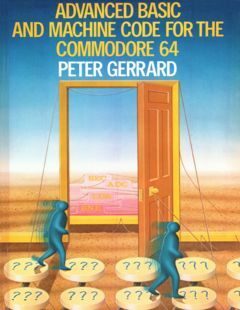 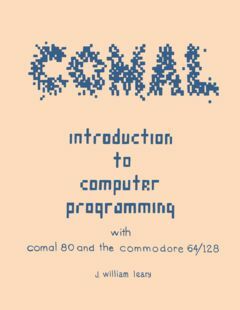 Introduction to Computer Programming with COMAL 80. 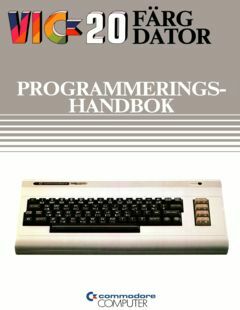 For our Swedish brothers, VIC20 Färgdator Programmerings Handbok, thanks to Thomas Rønne Viborg. 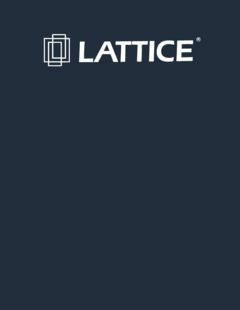 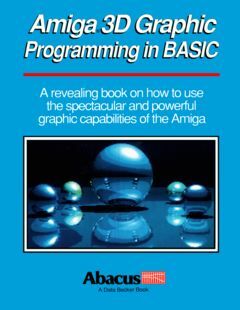 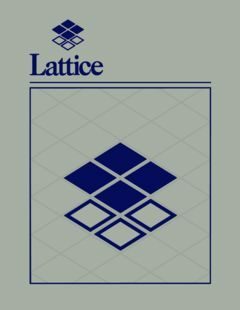 Amiga 3D Graphics Programming in BASIC. 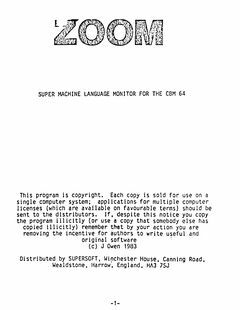 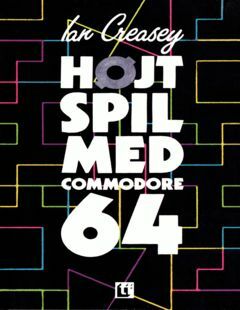 Added manual for ‘ZOOM – Super Machine Language Monitor for the CBM 64’ with thanks to Ove Mejlgaard.